See the latest Foothills Homes February 2016 Report on Single Family Residence (SFR). Just click the link below to view the latest months Single Family Residences activity. In addition to this Foothills homes February 2016 report, you can review all Tucson homes sales in our Tucson Housing Report. Our Catalina Foothills February 2016 update video summarizes sales results for this sought after Tucson residential area. 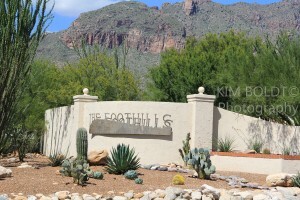 The Foothills area is home to the Catalina Foothills High School. This District 16 High School is consistently ranked in the top Arizona schools. Play Kim’s February 2016 Foothills Homes Sales Report Video Update – NOW!